The Elite 3-way air control valve allows you to run up to 3 air driven products at once. 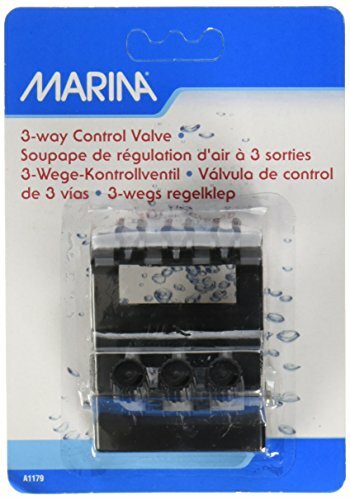 Each valve has a flow adjuster which enables you to regulate air output to each devise. The valve is leak proof and suitable for fresh or saltwater aquariums. 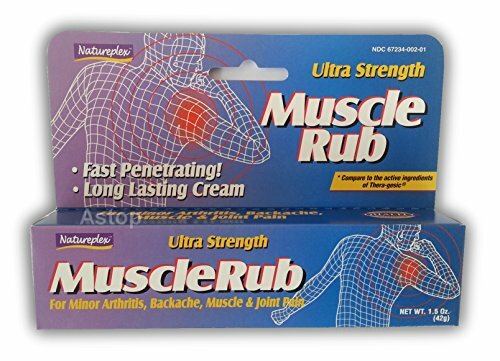 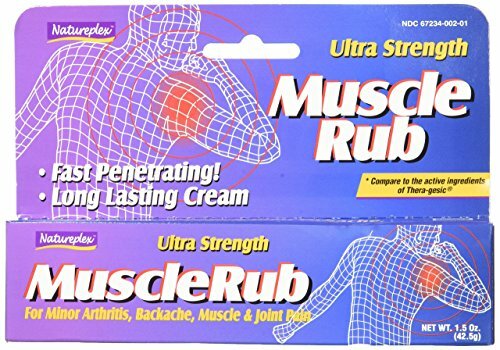 Use for the temporary relief of the minor aches and pains of muscles and joints associated with:- Simple backache- arthritis- strains- bruises- sprains.